I've had the pleasure to work on a variety of social media campaigns over the years. Here are some of the hits. 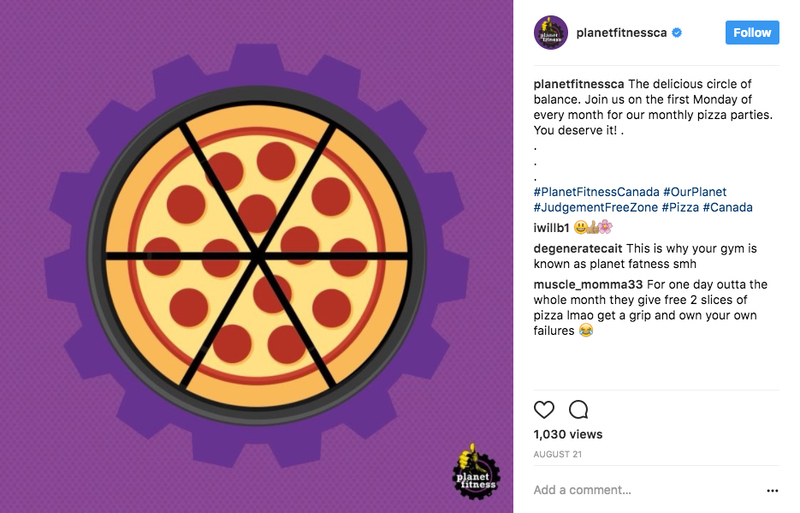 Planet Fitness offers their clients a lot of things that other gyms don't, like pizza once a month. We wanted to make a simple post reminding everyone that every first Monday of the month is pizza day! To spice it up a little we animated it. Click the link to see it spin! Everyone needs a little motivation. We wanted to create a little animation to let the Planet Fitness customers know that their fitness goals are possible. Click the link to see the change! Why not workout with a friend? We encouraged Planet Fitness goers to tag a gym buddy on friendship day. Click to see the animation! 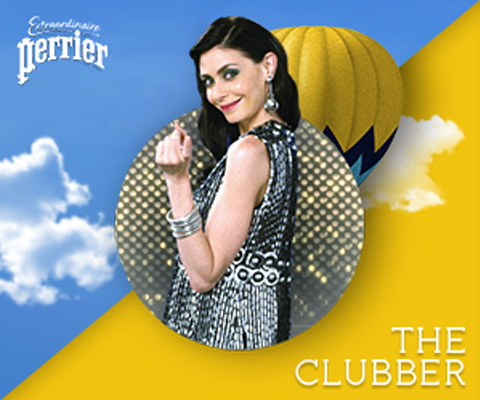 While doing a short contract with One Method I was asked to pull assets and inspiration from the 'Perrier Extraordinaire Contest' commercial to create posts & banners. The contest winner would receive and extraordinary night under one of three character categories: 'The Bartender', 'The Cluber' or 'The Pyrotech'. At Havas Canada we put together a 'Wagoning' campaign to inspire our customers to take a drive and enjoy the ride. We used this same motif as an ongoing series of posts. Volva Canada had a great bank of images to work with. Instead of using the photos as is, I always tried to add some extra visual interest. 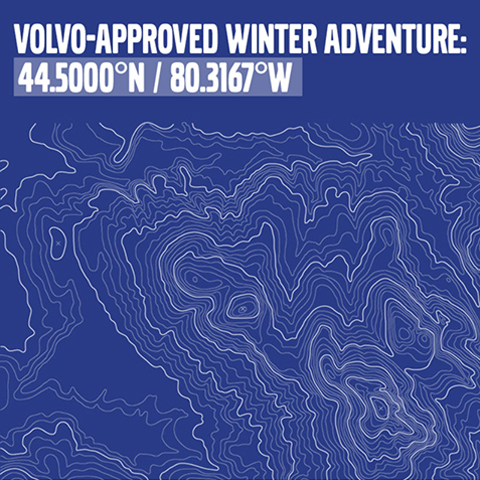 We found the coordinates for several scenic drives across Canada and challenged our followers to find the drive. I had to be very resourceful while creating social posts for Belvedere. They had both a limited budget and a limited bank of image. In this series of posts, we were trying to engage the Facebook audience by asking them to choose how they enjoyed Belvedere. We had a limited amount of imagery, so often times we would use the packshots as is, or take our own photography. 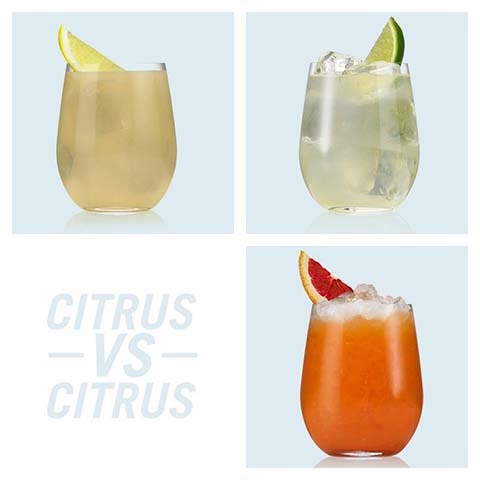 We would often show recipes that would be incorporated into the beverage or that would pair well with the beer.